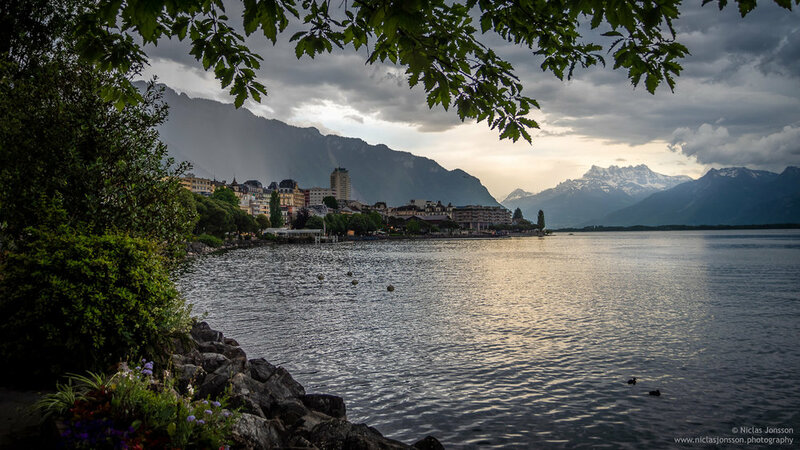 Another picture from the beautiful Montreux! It isn't often you get to see palm trees and snowy mountain peaks at the same time. Another year and another successful PAGE meeting. This time in Montreux in Switzerland. A truly beautiful place! Another nice spring view from Uppsala! The spring is finally here! Here is a nice May sunset over Uppsala I shot a couple of years back. This is Skogfoss, another Icelandic designer waterfall!. Complete with rainbow!